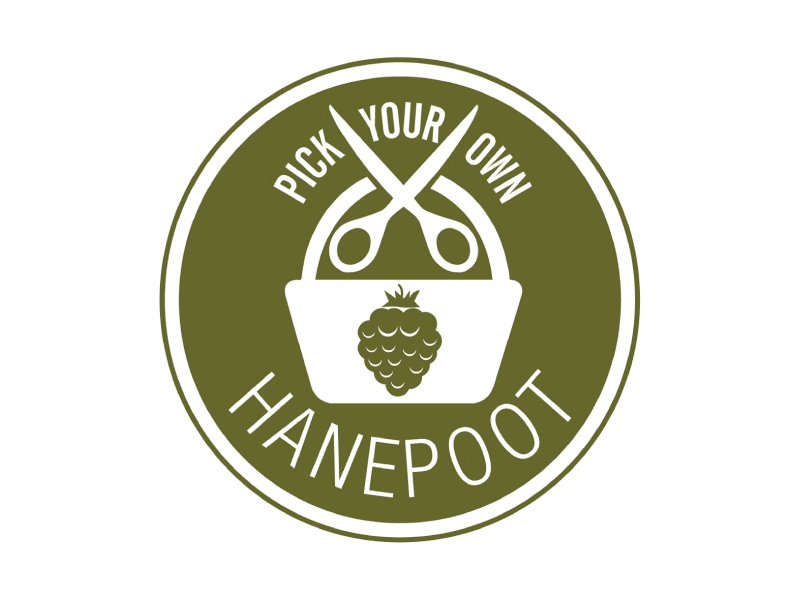 Our annual “Pick your own Hanepoot” will be in February 2020. Bring your family and friends – remember your scissors and enjoy a day out in our vineyards. Order a picnic basket from our restaurant and make your experience extra special. Error: Error validating access token: Session has expired on Tuesday, 09-Apr-19 03:35:01 PDT. The current time is Monday, 22-Apr-19 10:03:40 PDT.